Wine was discovered about 6,000 years ago in either Mesopotamia, Palestine/Israel or what is now called Georgia. It originally fermented by accident when native yeasts stuck to grapes stored in containers turned sugars in the grapes into alcohol. 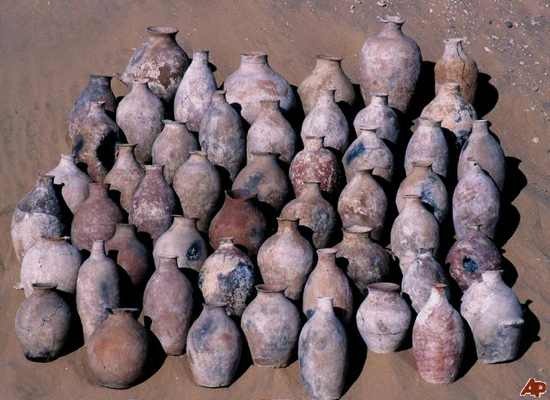 The ancient Egyptians refined the sciences of both grape-growing and winemaking, to the point of including wine in burial crypts for consumption in the afterlife. The Greeks spread winemaking throughout the Mediterranean and the Romans turned it into a big business. Spanish exploration of the New World brought winemaking to the Americas, and other Europeans took it to Australia, New Zealand and South Africa. Winemaking, from all indications, also was practiced by the ancient Chinese, though its discovery in Chinese history is vague. Single-celled organisms called yeast convert the sugar in grapes into alcohol and carbon dioxide, and also release heat in the process. The process has been refined over thousands of years with the cross-breeding of grapes and discoveries about how climate affects them, as well as through discoveries about aging, yeast and storage, But the basic principles remain the same. The process of primary fermentation, left uncontrolled, can happen very rapidly, especially in red wines. 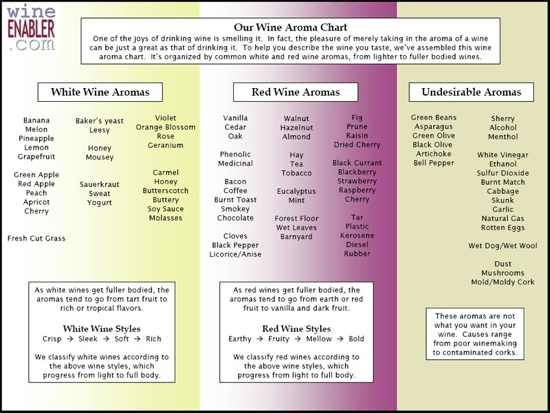 Winemakers typically want to slow down the process, to allow more flavors and, in the case of red wines, colors to be extracted. The typical red wine fermentation lasts less than a week. Whites are fermented longer, sometimes over a span of several weeks, to bring out more flavors and aromas. Wine is made on every continent except Antarctica, but its historic home is in Europe, especially France, Italy and Spain. Despite demographic changes through the years, those three countries still lead the world in wine production. Most of the major modern research about wines began in those countries, with the first academic center devoted to the study of wine in France. Almost all wine grapes produce clear juice. 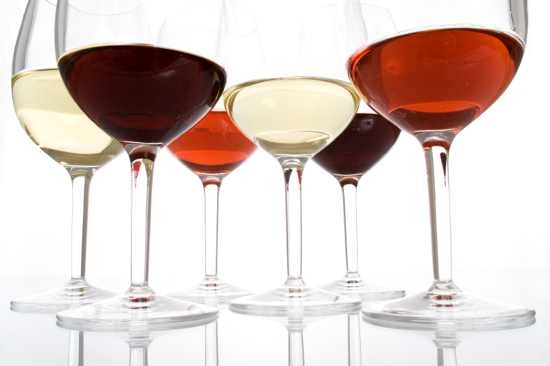 Red wines get their color from the skins, which are included in the mix when a red wine is fermented. White wines usually are fermented only from juice, so they are much lighter in color. 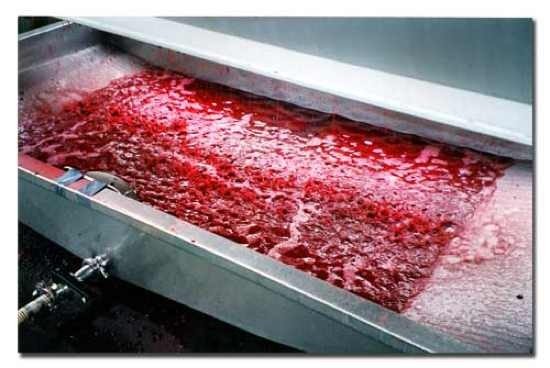 Pink wines typically are made from starting a fermentation with red wine juice and skins, then removing the partially fermented wines from the skins after a short period. Wines get their basic sensory characteristics from the grapes; a wine’s “aroma” is the product of the grapes that were used to make it. But other factors can influence and enhance the sensory experience, including the area where the grapes were grown, ripeness levels, yeast, fermentation temperatures, storage conditions, the use of barrels or other wood, and even the time and conditions when a wine is in a bottle. Wines that have corks in them should always be stored in such a way that he cork stays moist — on their sides or upside down. A dry cork can let wine leak out or air leak in. All wines also should be kept in moderate temperatures and somewhere where there is little variation in that temperature. Large fluctuations in can affect the cork, as well as wine sealed in other ways. Wines also should be kept away from sources of vibration and chemical contamination. Traditionally, wine is sold in a bottle that reflects the origins of the grapes that made the wine. The bottles with high shoulders and long, slender necks are for wines that originated in the Bordeaux region of France, and they include Cabernet Sauvignon, Merlot and Malbec. Bottles with the longer, sloping shoulders are for wines that originated the Burgundy region of France. They include Chardonnay and Pinot Noir. The name for the very tall and slender Hock bottle comes from a British term for the region of Germany and France where they originated. 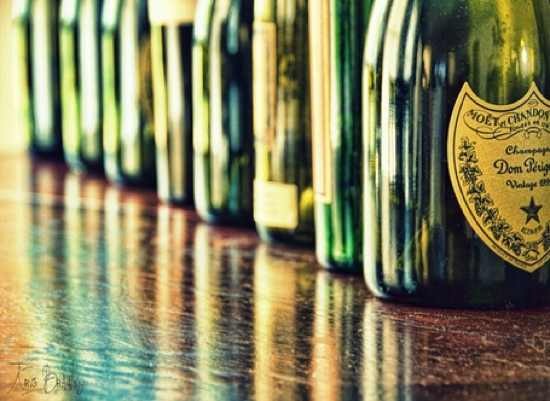 They also are known as Alsatian or German bottles, and the wines in them typically are made from Riesling or Gewurztraminer. 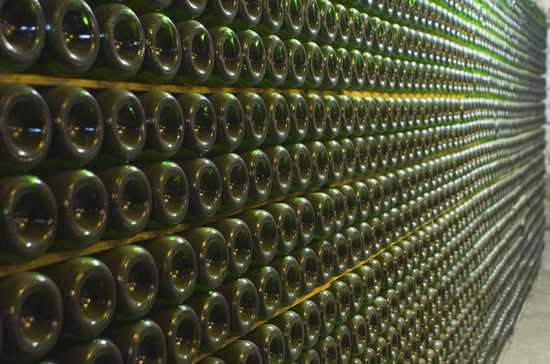 In most places, there are no laws to regulate which bottles are used for which wines. But the wine business can be very traditional, so many wineries stick to the bottle guidelines. 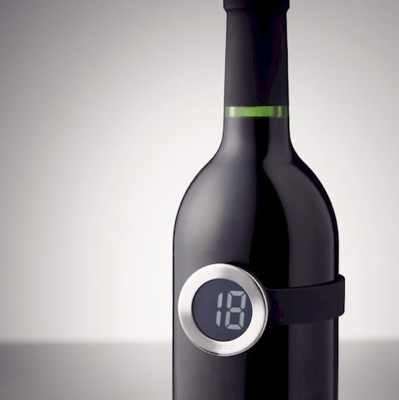 The temperature at which a wine is served is critical to its flavors and aromas. In general, the lighter-bodied a wine is, the colder it should be served. The cooler a wine, the more apparent its acidity will be, and acidity is a major component of a white wine’s character. Red wines are much more complex chemically, so they are served at a temperature where the acidity still can be sensed, but only as a balancing component. “Room temperature” for a red wine means 65-70 degrees, and whites should be served at 45-50 degrees, depending on their weight. Outside of Europe, if a label says the name of a grape, then that grape made up a large percentage of what is in the bottle. (The percentage varies from one country to the next.) A traditional European wine label identifies the region where the wine was made, although more and more of the European wines made for export are now labeled with the name of the grape. The year on a label indicates the year the large percentage of the grapes were picked.